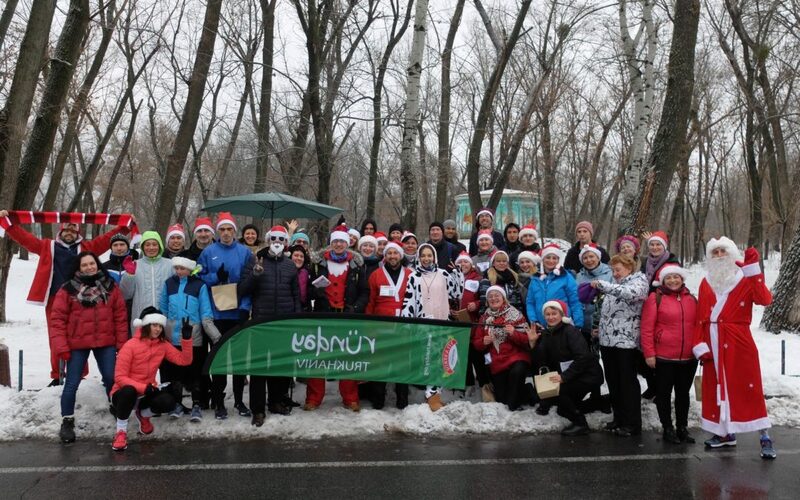 It was an unusual Saturday, because Santa Run is coming only once a year! Our photographers did their best, runners and volunteers dressed up in costumes. For your convenience, we have collected all the photos in one post. Don’t forget to mark yourself in photos and like them, share photos, impressions and great mood with your friends! If you have a photographer friend who has no business on Saturday mornings – invite him to runday too! 😉 Cheerfulness guaranteed! !